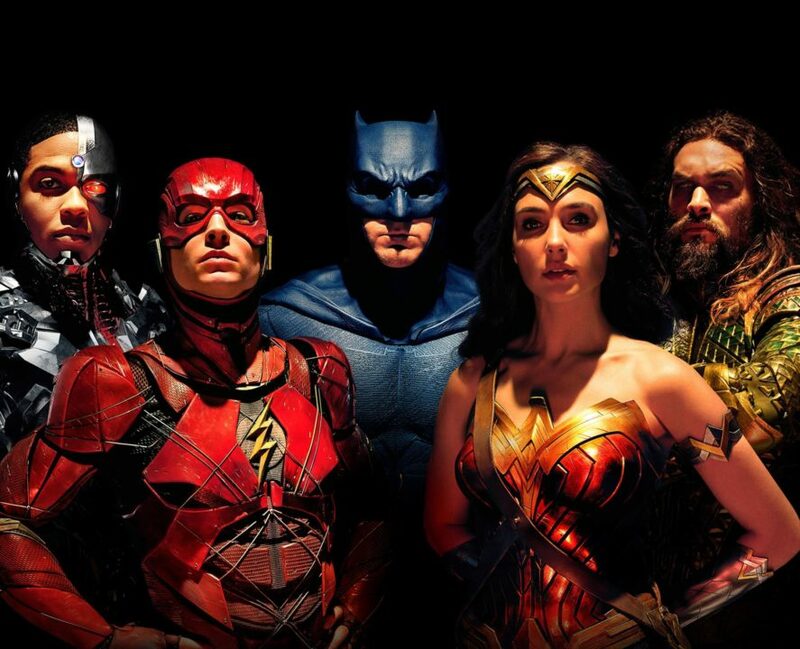 Working from locations in the UK and Los Angeles, THE THIRD FLOOR has created previs and postvis to help visualize Justice League (Warner Bros.). The teams, led by previs supervisor Chris Williams, collaborated with director Zack Synder, visual effects supervisor John “DJ” Desjardin and departments from production design to stunts to lay out and develop action beats and scenes for the film, including developing end-to-end previs for the second act and previsualizing the third act from the ground up. Postvis artists, set up at Cruel and Unusual Films on the Warner Bros. Studios backlot, also composited CG characters and backgrounds into the live-action plates. THE THIRD FLOOR previously visualized scenes for Wonder Woman.